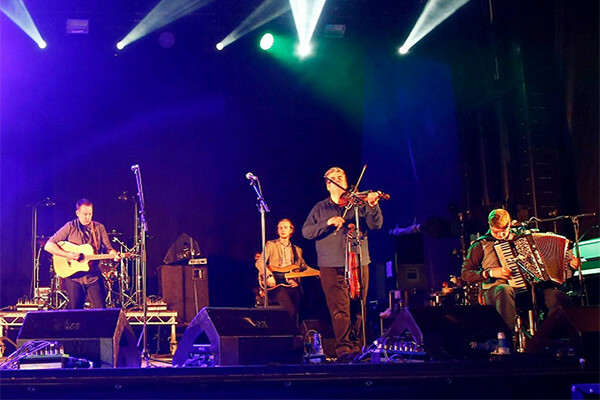 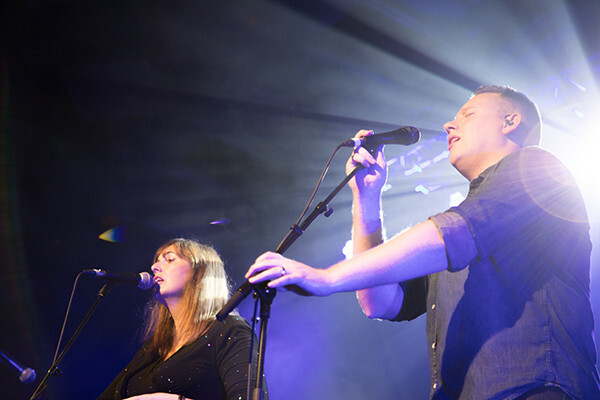 Skipinnish took Shrewsbury Folk Festival by storm this year presenting their high energy Celtic music alongside superb vocals and brilliant musicianship. 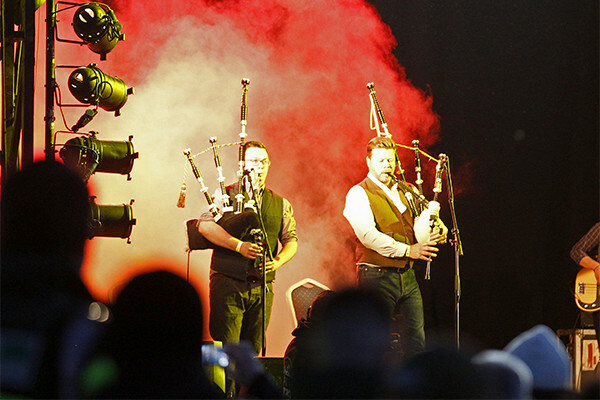 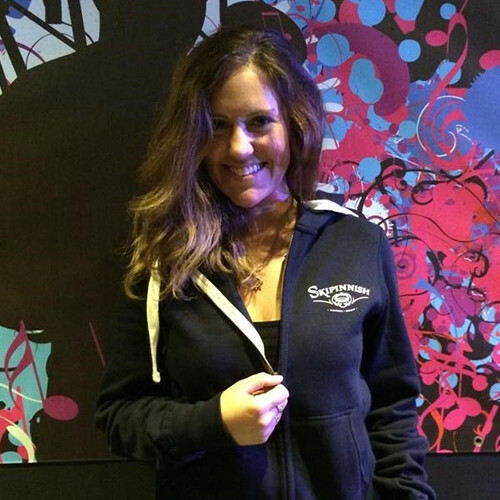 Our audience loved them so much we invited them back for a second year. 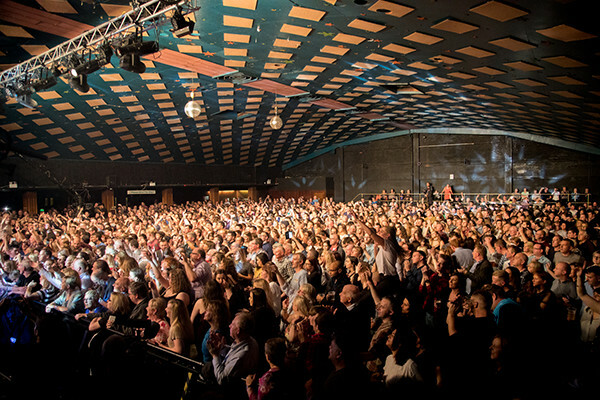 This is one of Scotland’s finest bands. 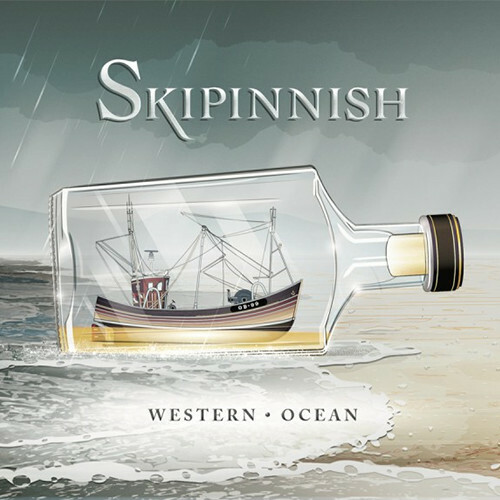 There’s a certain expectation about a Skipinnish release that you’re going to get a mixture of cracking tune sets and songs, either in Gaelic or English, which range from sensitive to anthemic. 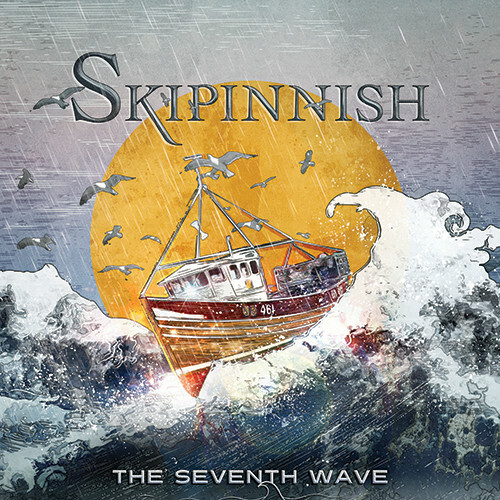 This album certainly doesn’t let you down on any of these points, or on any other, come to that. 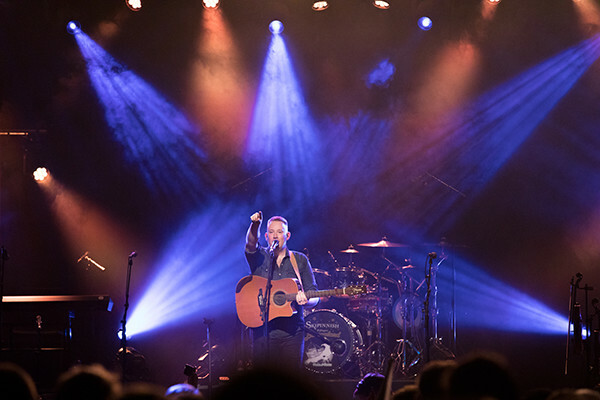 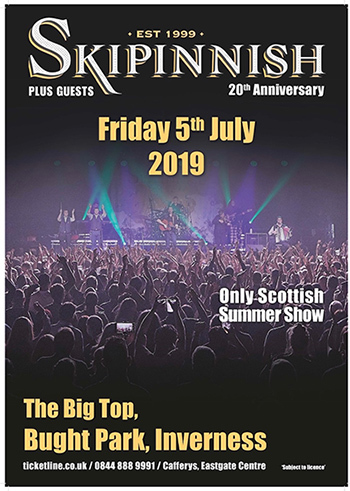 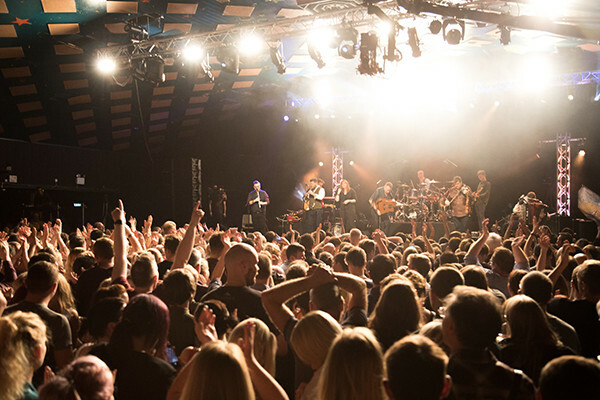 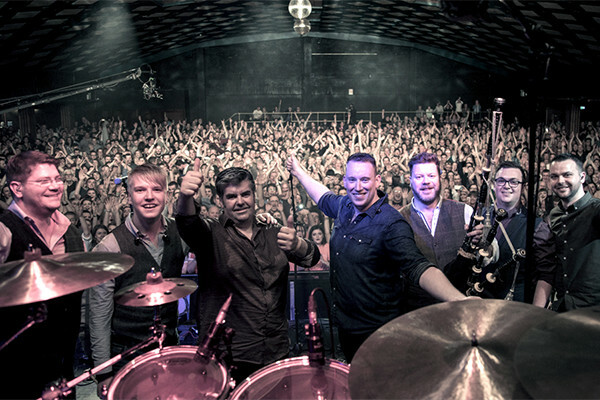 Atlantic Roar is the perfect example of what Skipinnish are all about, and why you need to see them live – they’re a class act, their music is outstanding, and they’re darn good fun.